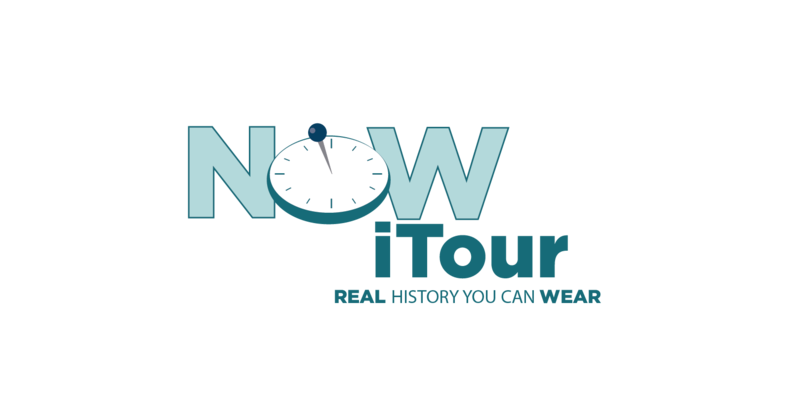 A responsive website for the Now iTour project, in collaboration with The Historic Trust of Vancouver, WA and RealWear. Taylor worked on this project as the website content specialist. 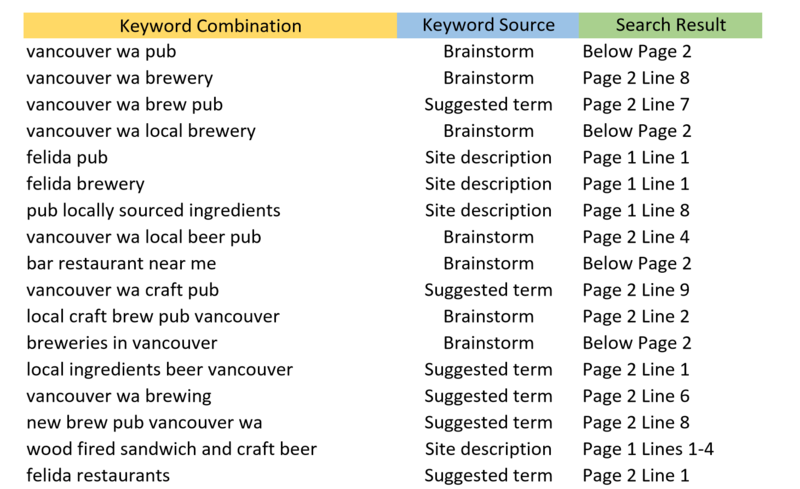 An in-depth look at the effectiveness of the SEO strategies of a local business, with advice on how to improve overall performance. 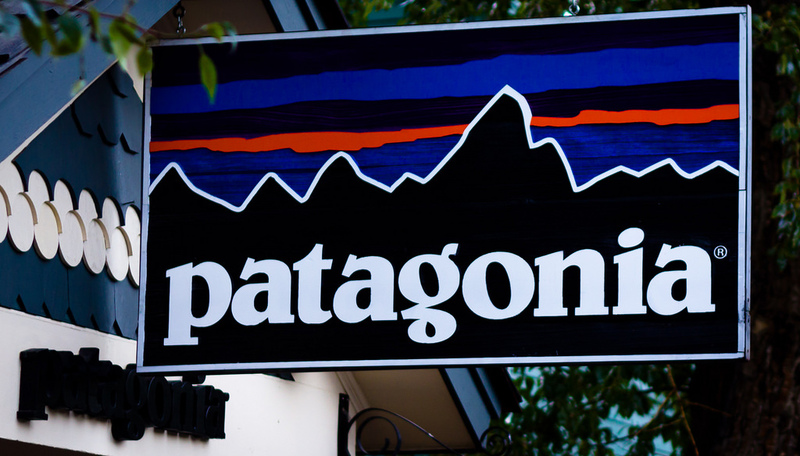 A comprehensive analysis of the social media strategy of an outdoor retailer’s unique marketing campaigns.